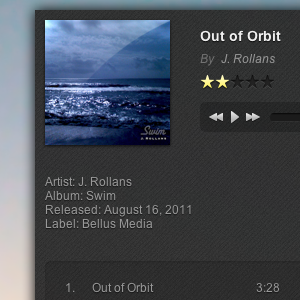 All content © 2011 - J. Rollans unless otherwise noted. Also includes the contact form-kit found here. All pages are meant to be viewed in a modern browser as this site uses html5 standards. This site also makes use of Jquery and associated plugins like jMenu.